The holiday cottage of "Bwthyn Y Wennol" can be found in Dolwen near Abergele in Clwyd. Sleeping 4 people in 2 bedrooms. The bedrooms are made up of: Two double bedrooms with en-suite shower, basin and WC. Open plan living area with kitchen, breakfast bar, dining area and sitting area with electric flame-effect fire. 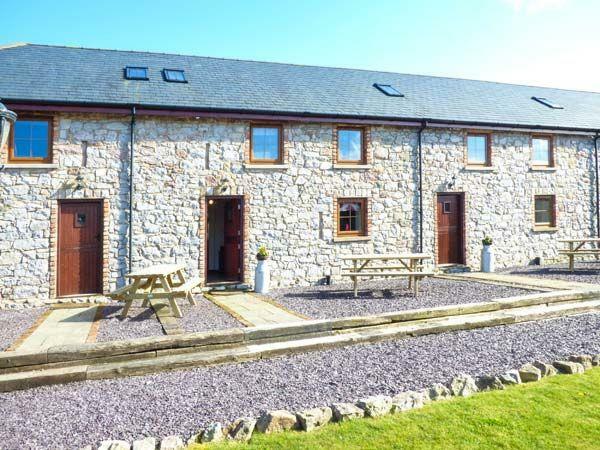 A family sized holiday cottage near Dolwen near Abergele, Bwthyn Y Wennol could be the one for you. These are the reviews for Bwthyn Y Wennol. There are 8 reviews. Great location for touring North Wales. We would highly recommend the cottage to anyone holidaying in North Wales! If you're looking for other cottages around Bwthyn Y Wennol, we've got some cottages below which may take your liking. 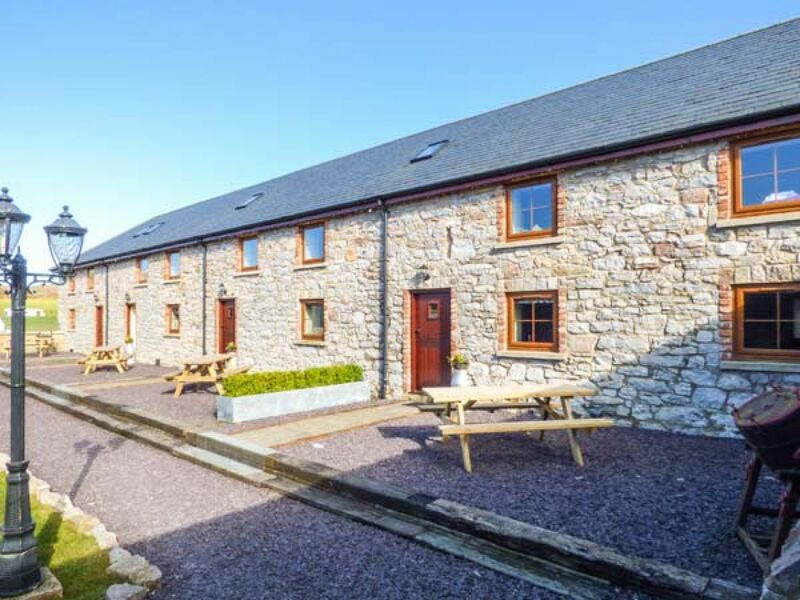 There are 46 cottages within 5 miles of Bwthyn Y Wennol - and they have reviews too.